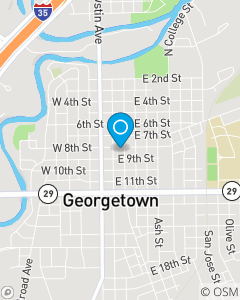 Our Mission is to meet the insurance and financial services needs of those in the Georgetown and Round Rock, TX area and surrounding communities by helping them manage the risks they face each day. We offer a full range of insurance products from auto, homeowners and renters to life and health. My team of insurance professionals has a combined experience of over 90 years.